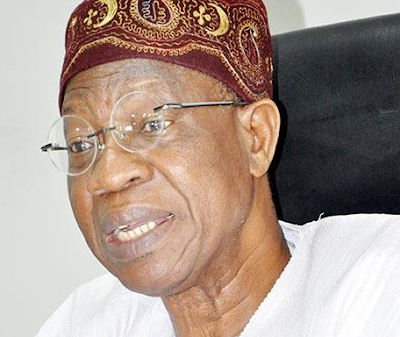 Minister of Information and Culture, Lai Mohammed, has strongly condemned the attack on Ogba Zoo and Nature Park in Benin, Edo State, on Sunday, during which three policemen were killed and the Head of the Zoo, Dr. Andy Ehanire, was abducted by the attackers. In a statement issued on Monday, the Minister described the attack on one of the country's foremost tourist destinations as a big blow to ongoing efforts to lift the tourism sector in the country. ''The success or failure of a tourism destination depends largely on a safe and secure environment. Incidences such as the attack on the Ogba.Zoo and Nature Park therefore negate the concept of tourism as well as government's determination to develop our tourism industry as a tool for socio-economic development. ''The killing of the three policemen attached to the zoo to providesecurity for fun seekers, the abduction of the zoo boss and the trauma suffered by the visitors who witnessed the attack are saddening, condemnable and most unfortunate,'' he said. He also sent his condolences to the families of the policemen who were killed in the attack, and prayed that God will grant repose to their souls.